The format of your poem could be influenced by the genre of poetry you are writing, your poem's content, or simply your own sense of aesthetics.To take this answer a stage further, while it is... A reader writes to ask: I have three questions about longer poetry manuscripts. In most cases, editors request poetry submissions that contain 3-5 poems, yet nearly every example I can see depicts a submission of a single poem. If each of your poems tells part of a larger story, they should be in the proper sequence. 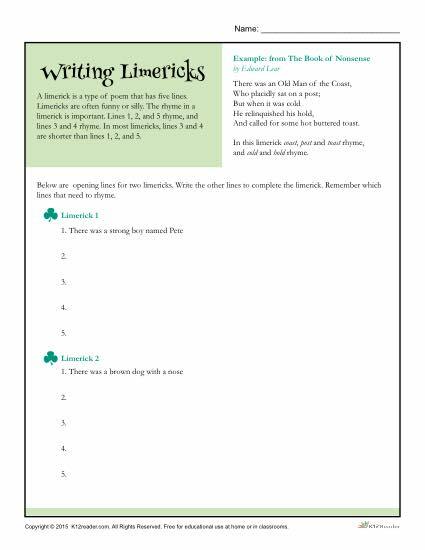 Or, if you have several related poems, you might want to group your poems into sections by topic. The more you experiment, the more you’ll see your vision come to life.